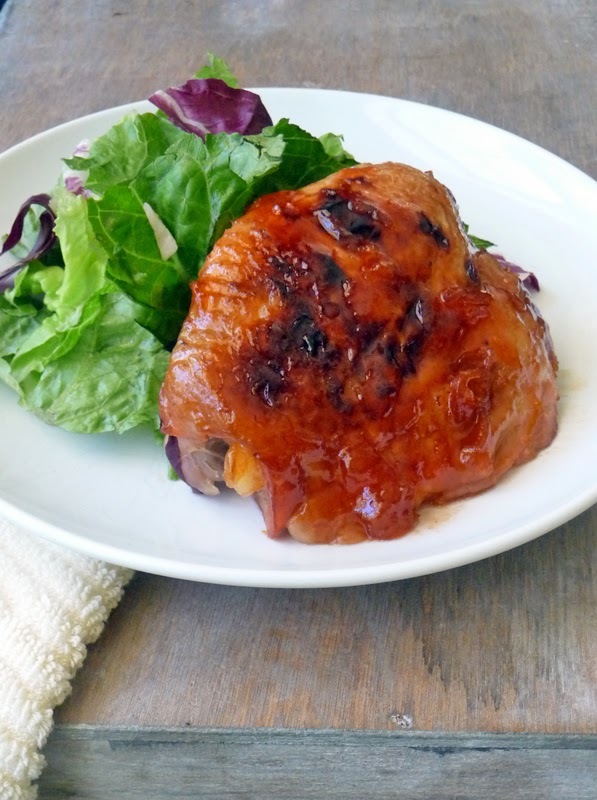 Baked Apricot Chicken - Do you love chicken thighs? I used to turn my nose up to dark meat, but now it's my fave!! I especially love how affordable they are! If being married to Don has taught me anything in the past 24 years, it has taught me to save money where and when I can!! 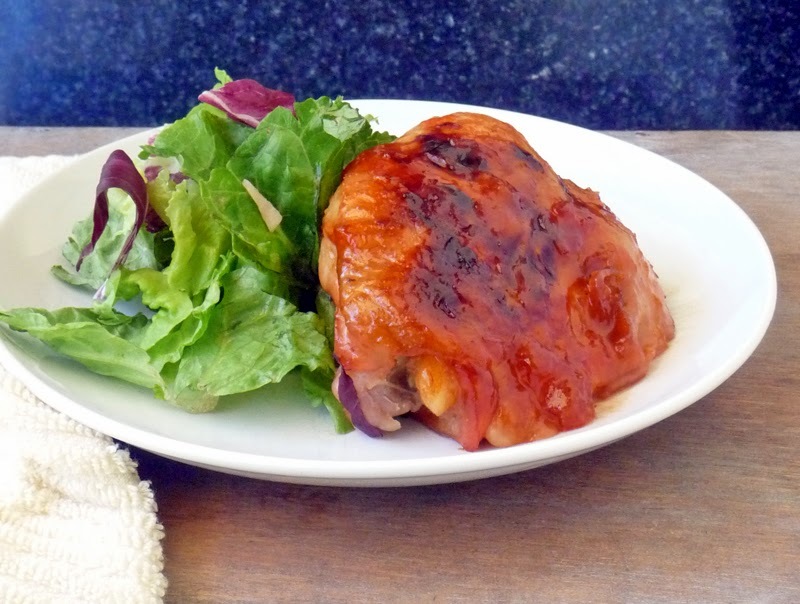 Not only are chicken thighs a less expensive cut, but they are juicy and more flavorful too! I prefer to buy them with the skin and bones as that adds even more flavor! 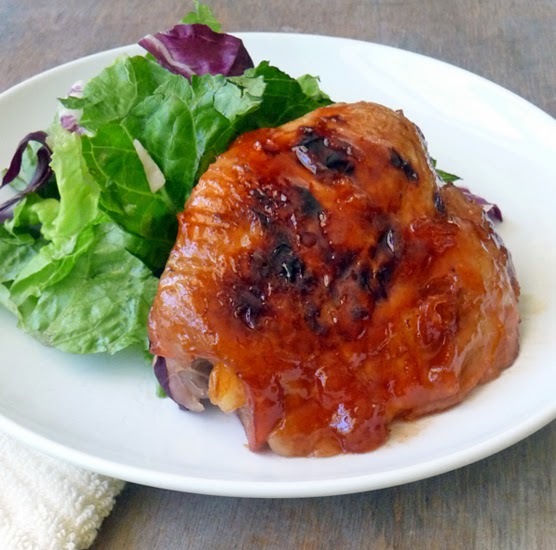 This recipe for Baked Apricot Chicken is bursting with deliciousness! The sweetness from the apricot preserves mixed with the tangy Catalina dressing is a perfect combo! With just 4 ingredients, it is super easy to make too!! Serve this up with a salad and you have an economical, delicious dinner the whole family will LOVE! Mix together 1 cup apricot preserves, 1 cup Catalina dressing, and 1 (1 ounce) package onion soup mix. Line a 13x9" baking pan with heavy duty foil, or double line the pan with regular foil. Place chicken pieces skin side down in foil lined dish and pour apricot mixture over chicken. Bake, uncovered, in the preheated oven for 90 minutes. Flip chicken over so the skin side is up and turn the broiler on high. Broil for 3-5 minutes until skin is as crispy as you like it! Enjoy! We enjoyed this with a salad topped with homemade Creamy Italian Salad Dressing. 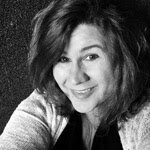 Make this dressing up early in the day or even a day or two ahead of time. It's delicious and best of all you know what's in it!! I've becoming a chicken thigh convert. It used to only be white meat chicken for me, but lately, I've been coming over to the dark side. Love the ease of this recipe. Wow this is a fantastic Recipe I am dying to try! Looks moist and tender and yummy-licious! G'day! Looks delicious Marion! I can't wait to try! Love this Marion. I love anything that has a little salty sweet flavor and I'm pretty sure this would fit that bill!